Pentre Mawr Caravan Park is fully committed to compliance with the requirements of the General Data Protection Regulations 2018 (‘the Act’). It is important for you to know that we only collect personal data that you voluntarily input into our website. You as a data subject, directly enter this data in order for us to contact you to provide information on the services we provide or to opt-in to receive our technical specifications, product brochures and marketing emails in relation to our services. This non-personalised, anonymous data which is collected to help us detail website traffic statistics and visitor patterns. If you do not wish to accept cookies, you can customise this through your browser setting, usually in preference options. We only process/use your personal data for the purposes you provide it for, i.e. to receive our caravans for sale updates or to be contacted in relation to our services. If you opt-in to receive our technical specifications and product brochures, your information will be shared with our email marketing service provider MailChimp (The Rocket Science Group, LLC). MailChimp will process the details you provide on our website (with your express consent only) in order to provide you with our technical specifications and product brochures. When signing up to receive our new caravans for sale updates or newsletters, you will be prompted to ‘opt-in’ therefore providing your consent to us contacting you for marketing purposes. You can ‘opt out’ of any of our marketing practices or other communications at any time by contacting our Data Protection Officer Jason Bramwell at [email protected] or by pressing the unsubscribe option which is found at the bottom of every email sent by MailChimp. Who has access to my personal information and how do you secure it? Pentre Mawr Caravan Park has put in place measures to protect the security of your personal information. Personal data held on computers and computer systems are protected by the use of secure passwords. 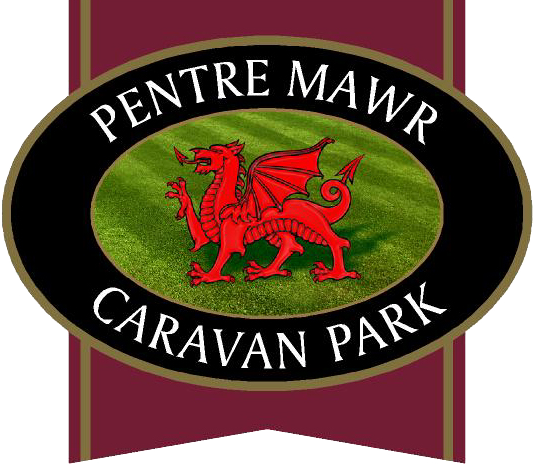 All of Pentre Mawr Caravan Park’s internal computer data is contained within a secure virtual UK based server. How long does Pentre Mawr Caravan Park store my information for? 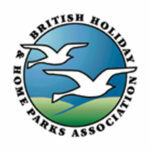 A copy of this privacy notice will be provided to all website visitors/prospective clients should you become a client of Pentre Mawr Caravan Park. Pentre Mawr Caravan Park reserves the right to update or amend this privacy notice at any time, including where the Company intends to further process your personal information for a purpose other than that for which the personal information was collected or where we intend to process new types of personal information.